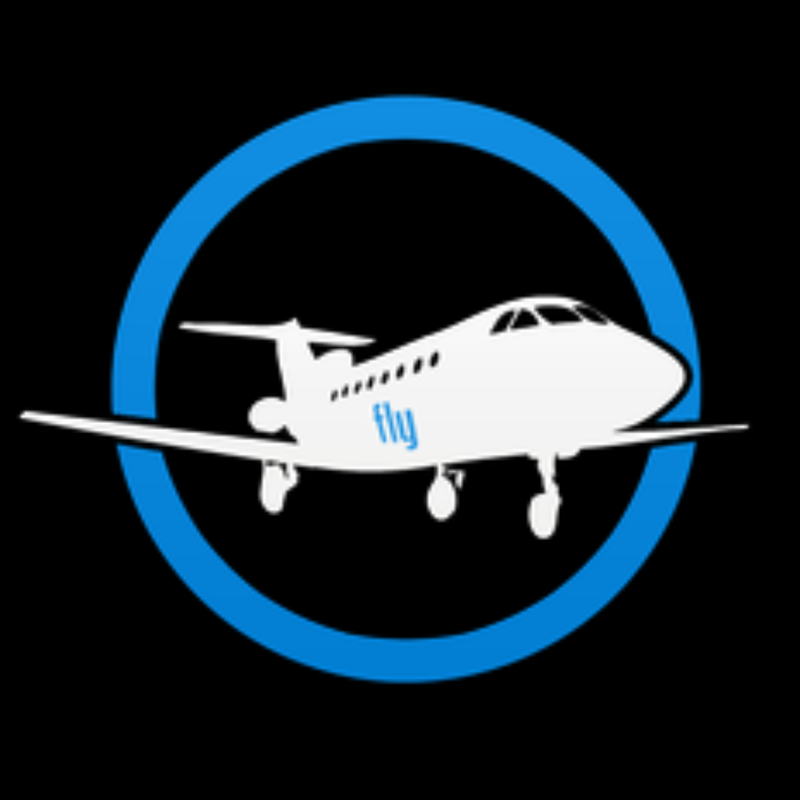 Although IAMFLY specializes in custom travel experiences throughout the world, we partner with several other Travel Services providers to bring you some of the HOTTEST group travel events in North America. We will either tailor a package just for you or connect you with the promoters of the best Signature Events that the U.S. has to offer! button to get more information on the events listed!